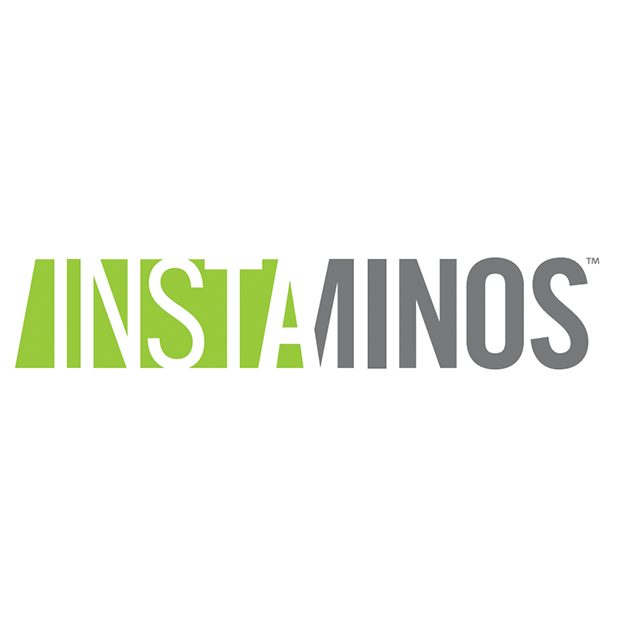 InstAminos is a trademark of Compound Solutions that is made up of instantised branched chain amino acids (Leucine, Isoleucine & Valine) that help to reduce muscle soreness, fasten recovery & improve the muscle’s ability to repair itself. InstAminos are completely safe for consumption. It is a vegan friendly amino acid powder. Can be stacked with pre- or post-workout supplements. InstAminos is a customised blend made by Compound Solutions that is comprised of three branched chain amino acids that include Leucine, Isoleucine and Valine. It is designed to help speed up the recovery between workouts and physical activity. The purpose of instantised branched chain amino acids are formulated to reduce muscle soreness, fasten recovery and improve the muscle’s ability to repair itself. 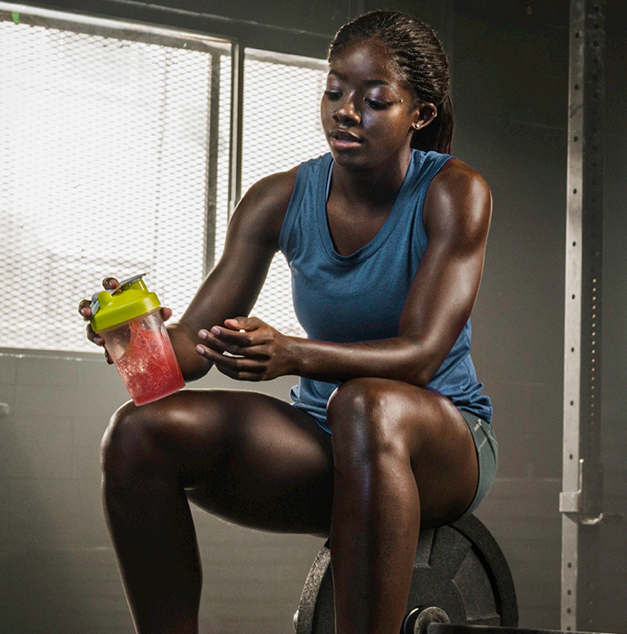 Many trainers often perform strenuous exercises by lifting weights that can naturally wear and tear muscle tissue. To reduce further damage of muscle tissue, instantised aminos prevents this from occurring while fastening the recovery process. Being instantised means that the essential amino acids have been exposed to a heat-based process for the powder to be easily dissolved into water. As mentioned previously, InstAminos reduces recovery time following intense physical activity which can get you back to the gym faster. Branched chain amino acids can slow muscle breakdown and been proven to stimulate mTOR for protein synthesis required for muscle growth and recovery. In addition, InstAminos can activate protein synthesis to increase muscle growth. It is fast absorbing that helps to improve the body’s ability to repair and replenish the muscles. Generally, there doesn’t appear to be any harm with supplementing with InstAminos that will make you sick. However, if you exceed more than 15 grams of branched chain amino acids per day then some users may experience gastrointestinal issues or stomach upset. InstAminos works by the standard 2:1:1 ratio branch chain amino acids that have been scientifically demonstrated to help you lose fat and build lean muscle either during or after your workout. Each amino acid is properly dosed to work synergistically for maximum muscle growth. You will find InstAminos appearing in a variety of amino acid supplements or intra-workout supplements most likely in its trademarked form to limit muscle breakdown. InstAminos is a versatile trademark that can be stacked with pre-workouts and post-workout supplements. You will notice that InstAminos are often stacked together with pre-workouts for the benefits of muscle building, recovery and enhanced performance. So if you're looking to maintain long term performance and limit muscle damage be sure to keep an eye out on InstAminos listed in the ingredients list. Bailey K. The sulphur distribution of proteins. Biochem J. 1937 Aug;31(8):1396–1405. Chibnall AC, Rees MW, Williams EF. The dicarboxylic and basic amino-acids of edestin, egg albumin and beta-lactoglobulin. Biochem J. 1943 Sep;37(3):372–388.